For the physically able, the weekend will offer a great opportunity to see the USA neighborhood in their Chevrolegs. Or if that sales pitch isn’t convincing, how about this one:? — Just like Nancy Sinatra’s go-go boots, this old neighborhood was made for walking so seeing it by foot is the absolute best way. That is, as long as the weather plays nice. 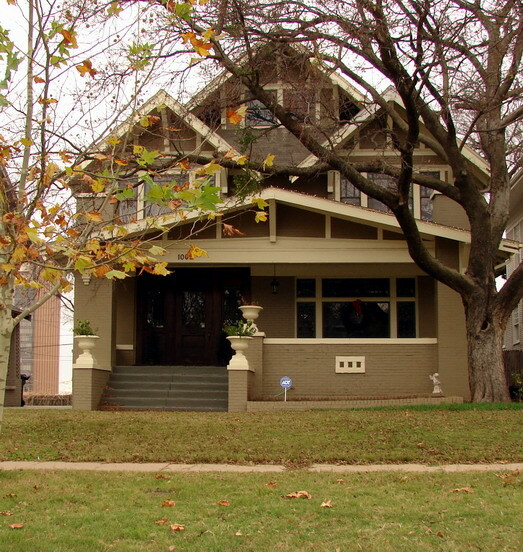 There’s no better place to see examples of Oklahoma City’s oldest historic housing. 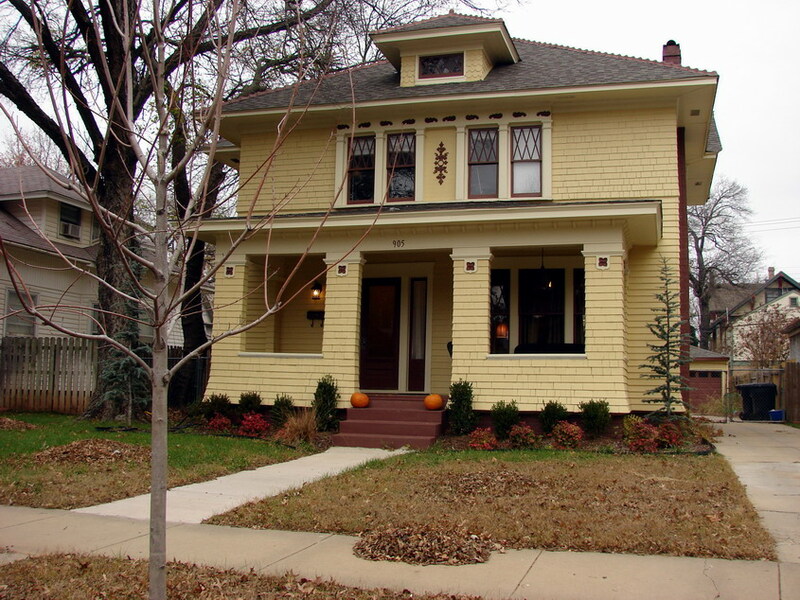 While it’s true Mesta Park homes share a similar vintage to Heritage Hills, Mesta Park’s unique appeal is that its homes are — well how do I put this? — well, they’re just a bit more historical. Our district is still being “gentrified”; many homes are still in need of a caring owner who will bring it back to its former splendor. This year’s tour features two tour homes that have undergone that painstaking transformation. I’ve discovered some homes off -tour still have their original kitchen layout and cabinetry, though of course the appliances have changed with the times. 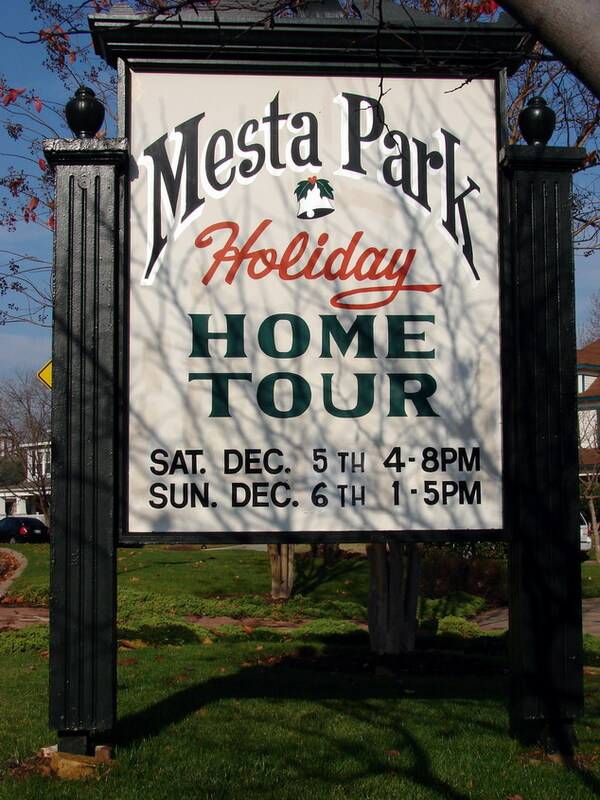 So my point is this: since Mesta Park homes have undergone less updates over the years, much more of what “tourists” are likely to see is what the home’s first tenants actually saw and used. Take my own home for instance, which appeared on the tour three years ago. All our upstairs bath fixtures are original with few exceptions. If you pull up the lid of the back of our potty’s water tank, it’s date stamped “1928.” Our house has some original light fixtures, original door hardware and the original wavy window glass in most of our panes. Most tour home kitchens (like mine) are modern. But the rest of the best will be historical, from the bottom of the original wood floors to the top of the ornate wood and crown moldings. I speculate that, at least in the spirit of interior historical preservation, it pays to be the poor cousin of the neighborhood. 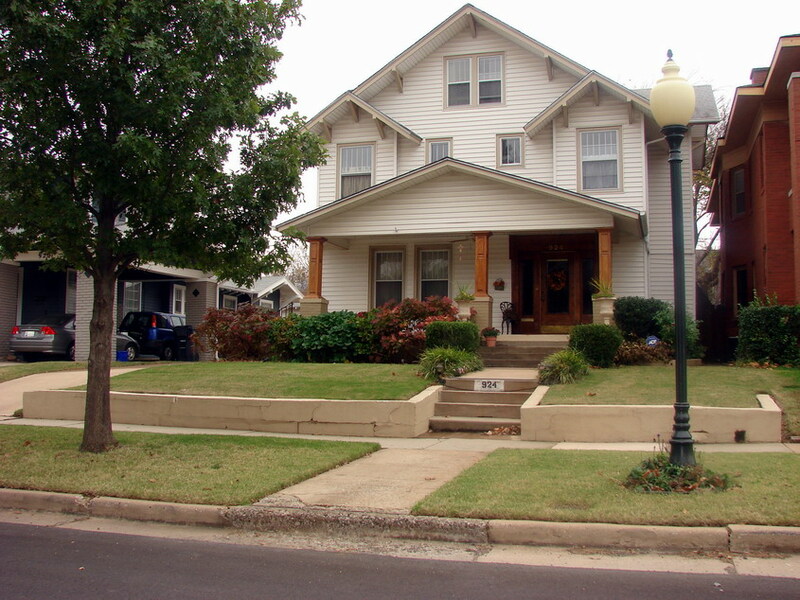 Most Mesta Park homes are modest in comparison to Heritage Hills. 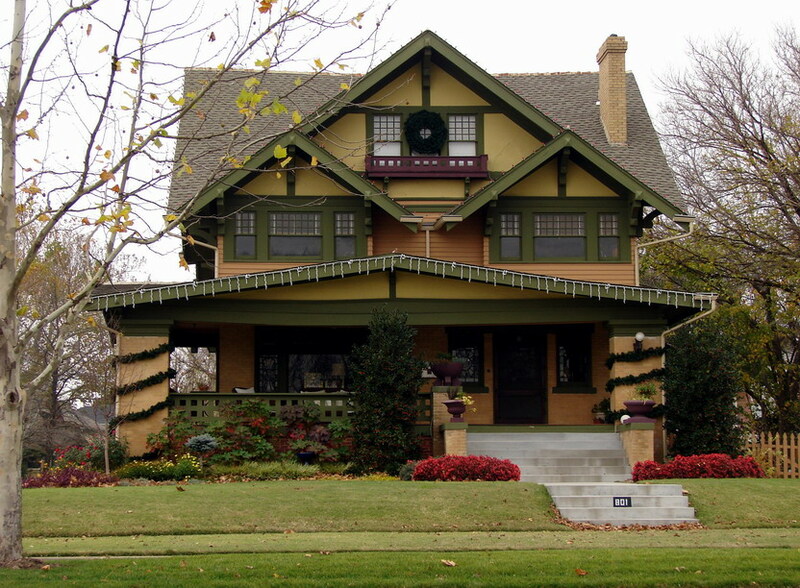 But Mesta Park has its shares of mansions, with Perle Mesta’s home, sitting at the corner of Northwest 16th and Lee being its most famous. Most of Mesta Park’s mansions sit within easy walking distance to the “boulevard” — that little stretch of road where the streetcar once traveled up Shartel Avenue before it rounded the corner to head west on 18th Street. Three of this year’s tour homes rest on the old boulevard streetcar route — with the other two just steps away. Here’s a sneak preview of this year’s tour homes. Exterior shots only. But doesn’t it make you want to peek inside? 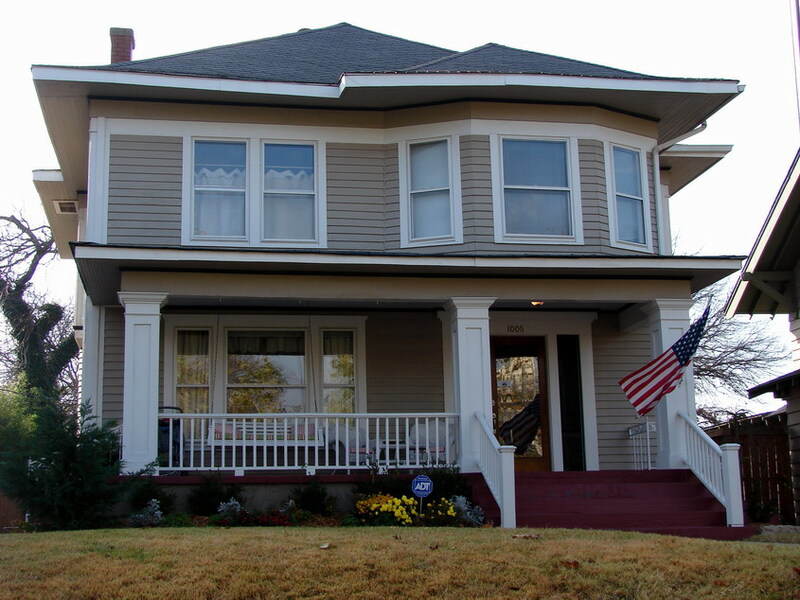 We who live in and love our historic homes recognize our place as our home’s temporary caretakers. I look forward to meeting each to see how the years have treated them, and as I walk through the rooms, I will wonder about the families that once called it home.. Whether we own or rent, it doesn’t really matter; living in a historic home reminds us that we are all travelers — tourists really — just passing through; and that these old homes on this patch of earth will outlive us all. And by candlelight on the first Saturday evening in December, they will outshine us all too.